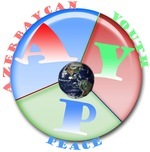 Hosting organisation Youth association DRONI in Tbilisi, Georgia is looking for EVS volunteers for project that will start 18th June 2012 till 31st March 2013. The aim of the project is to assist DRONI’s team to explore ways for improving integration and social rights for young migrants (IDP-internally displaced persons, refugees, ethnic minorities ect) and increase young migrant’s social inclusion opportunities. VOLUNTEER’S TASKS: Support organization to implement different educational and inclusive activities for and with young migrants; Help organization office work (projects related to young migrants); activities for local volunteers and students; • plan/organize photo-exhibition of mentioned issues; •	Organize art exhibitions, organize outdoor activities for young people from refugee camps. SELECTION CRITERIA: English is the working language of the project,a minimum of intermediate level of English is required. The applicant should demonstrate enthusiasm,curiosity, willingness to learn and work in an international team. Willingness to work with the local communities and disadvantaged. Interested? 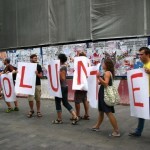 Please send a CV and motivation letter to bianca@droni.org (contact person: Bianca Cseke) by 23rd of January 2012. 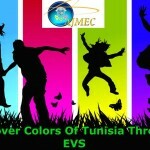 AJMEC association in Tunisia is searching for partners for hosting volunteers from European Union countries. 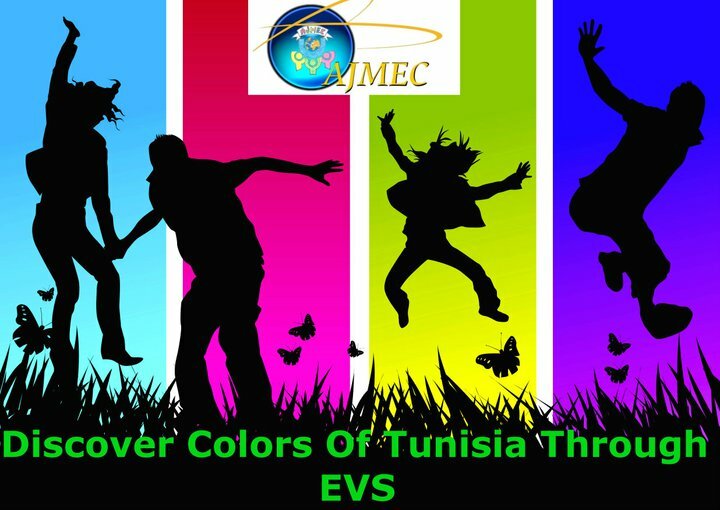 Our organization was created in 2003 and since then we have already hosted EVS volunteers : France, Lithuania, Romania, Italy and Spain who did individual projects. We would like to offer to volunteers to write their own projects and apply it to their National Agency. Interested? 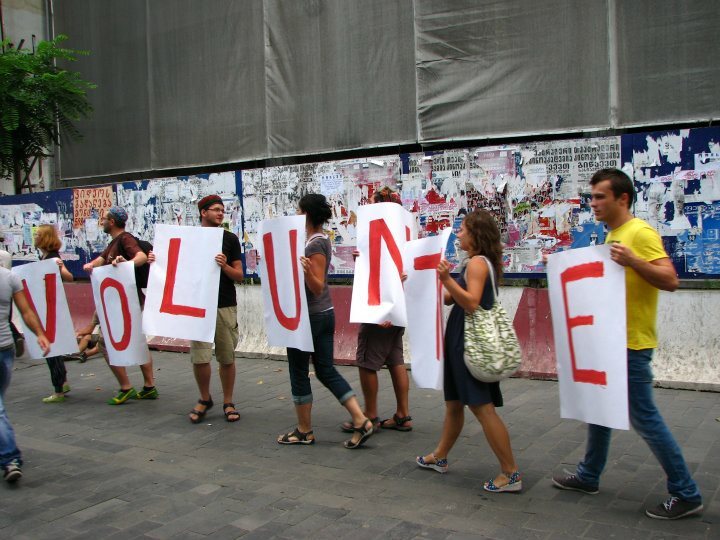 Contact ajmec@voila.fr or you can contact our actual volunteer Milda: braziulyte@gmail.com . Azerbaijan Youth for Peace is looking for a 4 volunteers for project will start approximately in July 2012 and will last for 6 months. 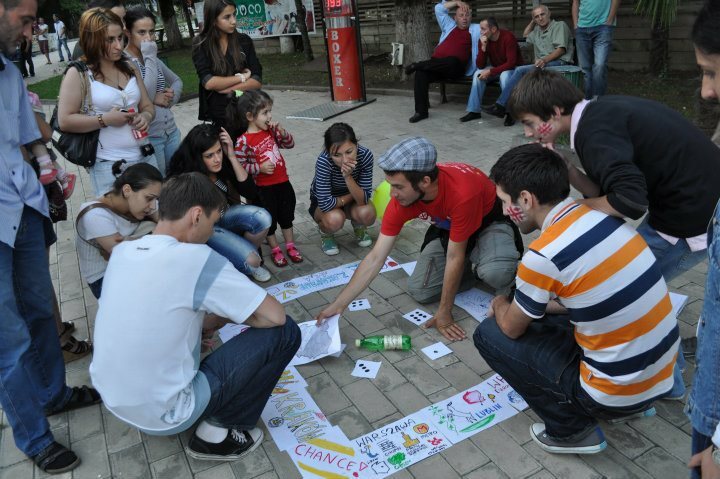 This project focuses on the promotion of the European values among youth and secondary school students through different non-formal activities as well as increasing their understanding on the topics such as equality, human rights, democracy and European Citizenship. Involvement of the volunteer in the project activities aims to accelerate the intercultural learning among the children/youth. The project also addressed the issues of youth empowerment, youth capacity building and youth participation.